It looks like Blueface is celebrating his rapid success pretty early on. The rapper recently purchased a new house and dropped some major cash on it. 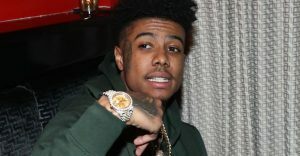 Check out Blueface’s new crib below.